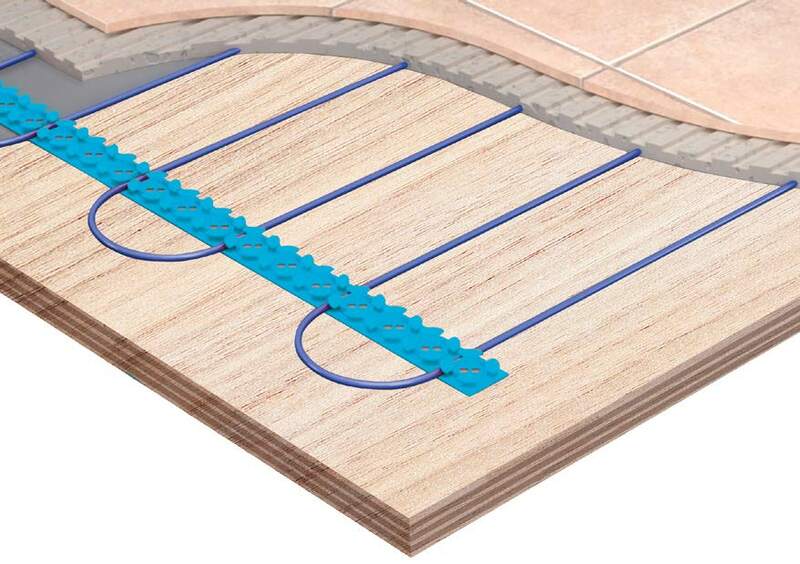 Electric floor heating is a great add on to tile installs for customers who are looking to maximize their comfort. 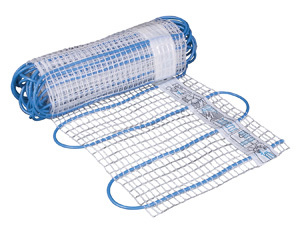 Underfloor heating creates the perfect room temperature and is easily controllable from room to room. 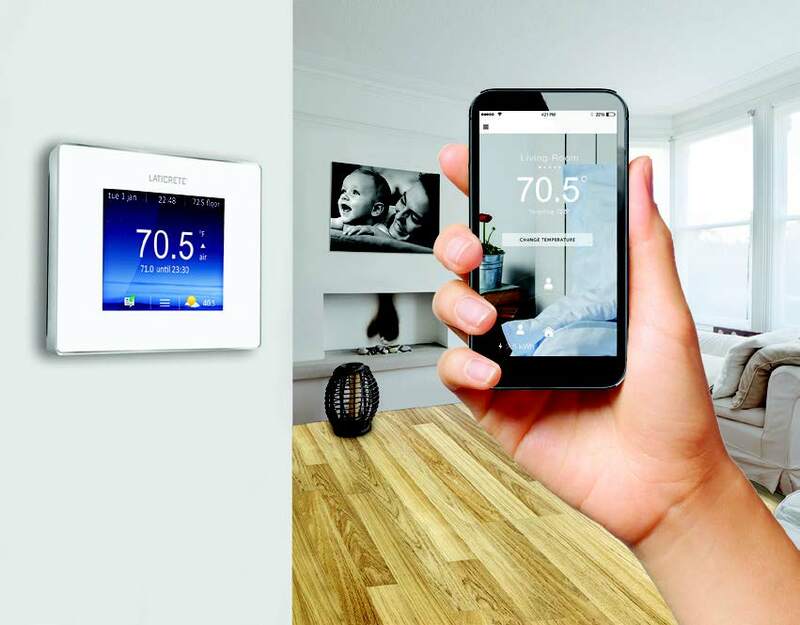 It can be installed in bathrooms, kitchens, family rooms, entry rooms, sunrooms, laundry rooms, basements, garages, and anywhere else an extra level of luxury is desired by your customer. 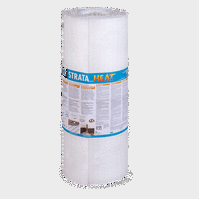 Underfloor heating uses lower temperatures than radiator or baseboard heating systems, so overall heating costs are reduced. 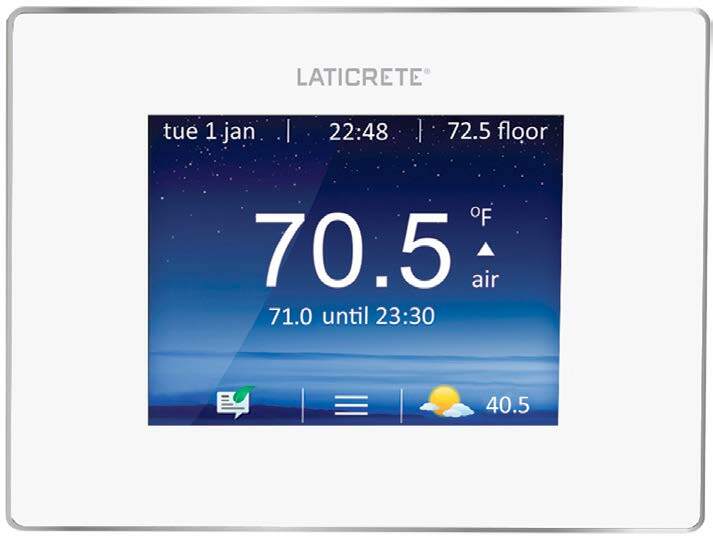 Up-front costs are low, there is no after install maintenance, and you have the freedom to design the install to whatever your client’s preference is because you don’t have to worry about vents, ducts, or pipes. 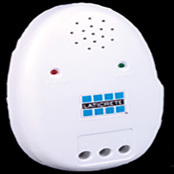 The lack of baseboards and heating vents will free up wall space allowing complete customization of the home. 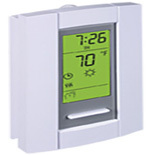 The most comfortable type of heating (radiant heat) is provided with these systems. The warmth is spread over the entire surface area of the floor and gently warms from the ground up. With baseboards and heat vents, the air around them is heated using convection. The hot air rises, falls when cooled, and is then heated again. This leads to slow warmup times, overheated air in areas close to the heat source, and cold spots in other areas. 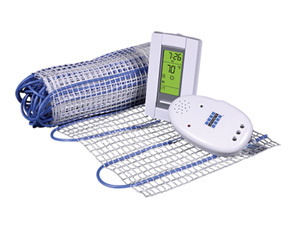 Floor heating systems not only provide more comfortable heat than their traditional counterparts, but eliminate humidity and are uninhabitable to dust and carpet mites, leading to a healthier home for allergy sufferers or those with asthma. 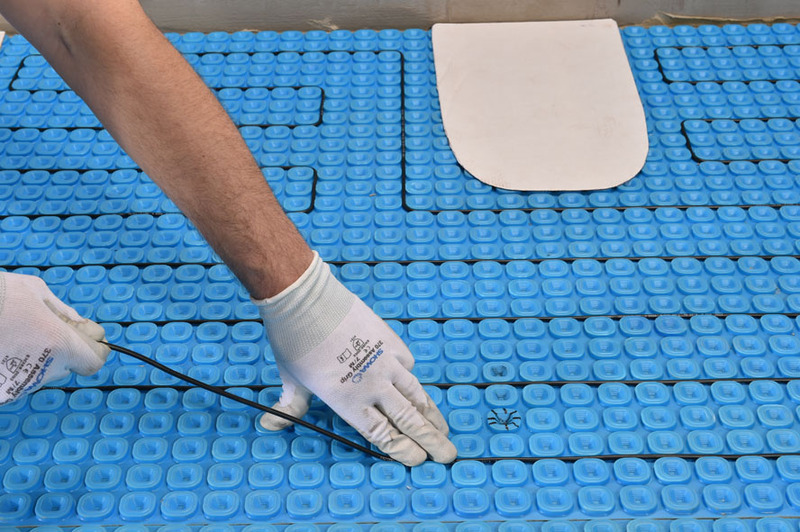 Underfloor heating is perfect for those looking for a modern heat solution that is efficient, economical, healthy, and comfortable. 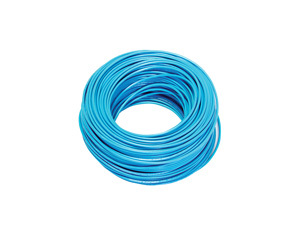 Floor heating is suitable for every type of project. No matter if the home is new construction or simply being renovated, there is always a solution. 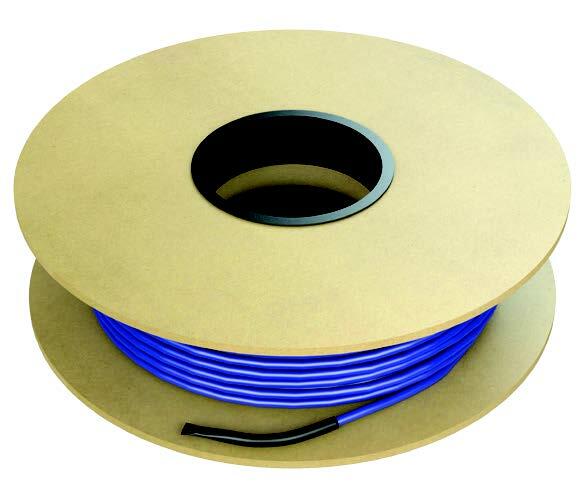 Whether you’re looking for electric underfloor heating kits, wire spools, heat wire tracks, fault indicators, or programmable thermostats for your floor warming install, Tile Pro Depot has got you covered.